On the first day Our Lord created the guitar. On the second day He created Clonakilty. He joined them together on the third day. Clonakilty has been Guitartown ever since. 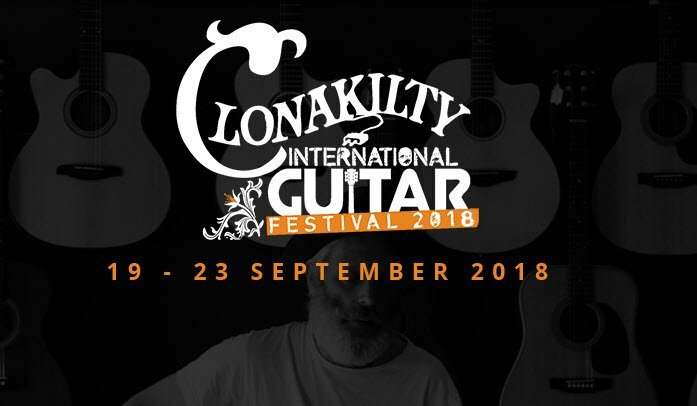 September, 2018 sees the fourteenth edition of the Clonakilty International Guitar Festival, and this year’s feast is the most eclectic and electric yet.